Love it! Please value my car! 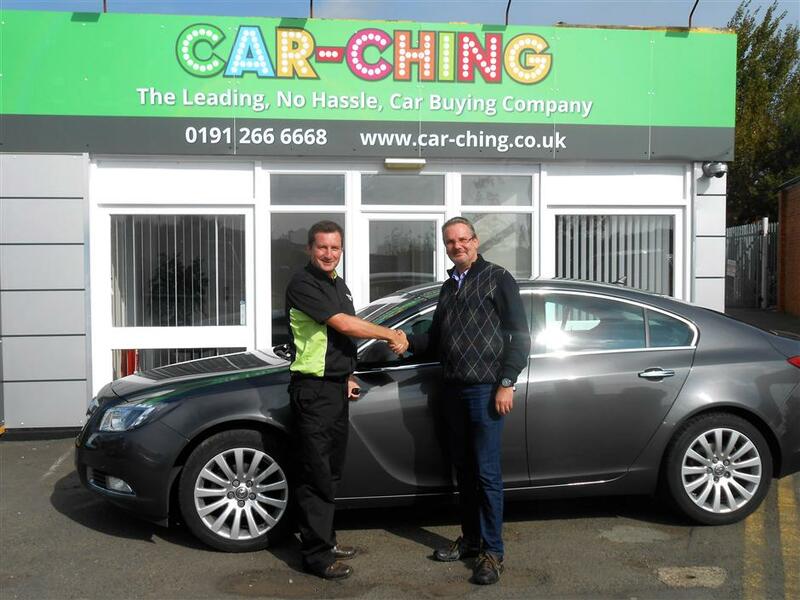 Thanks to Doug for all his help, he gave me some great advice what to look out for when i'm buying my new car. I had no insurance on my audi so i was unable to drive, one call to Car-Ching® and they came to my house for no extra charge. I had already had a part exchange price when i made an appointment with car-ching®. They offered me more than the garage did and gave me some advice on how to negotiate a better deal with the garage. Couldn't of been more helpful. I was on my way to part exchange my car with a main dealer on New York road, Shiremoor when i noticed car-ching®. 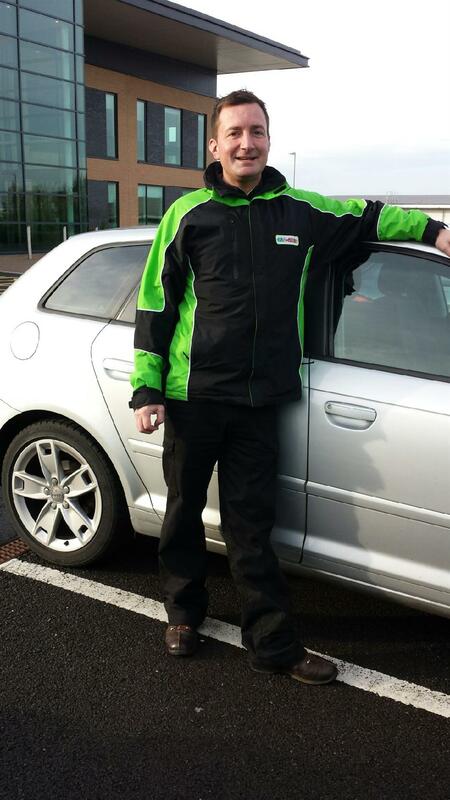 I was met by Doug who checked over my car and gave me a valuation which was higher than the price from the garage. Thanks for your help and saving me money. It’s a question more and more people are asking. If you’re one of them, congratulations, you’ve just found the answer – Car-Ching®! The Car-Ching® team includes local industry experts committed to finding you the very best deal when it’s time for you to sell your car. Our team can service all areas in the North East of England, we have depots in Alnwick, Morpeth, Blyth, Whitley Bay, Newcastle, Team Valley, Gateshead, Washington, Darlington and Aspatria. Car-Ching® accepts all makes and models of cars, from luxury sports cars to old bangers! 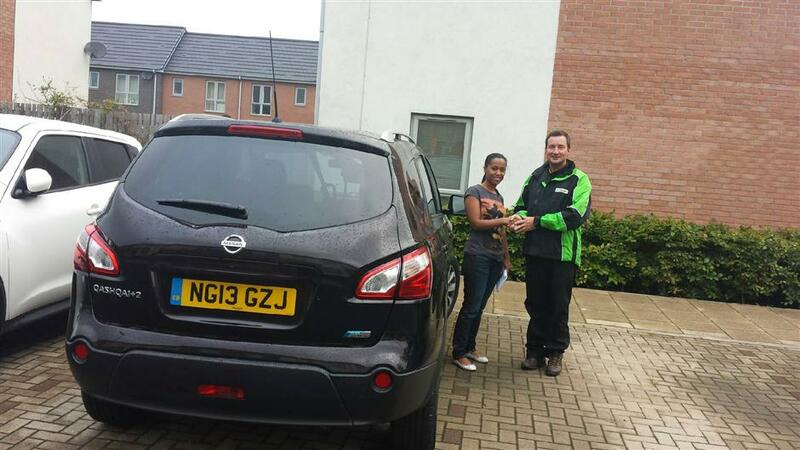 Simply arrange a home visit or bring your car to our office for a quick inspection, quote and money transfer. How Do I Sell My Car with Car-Ching®? 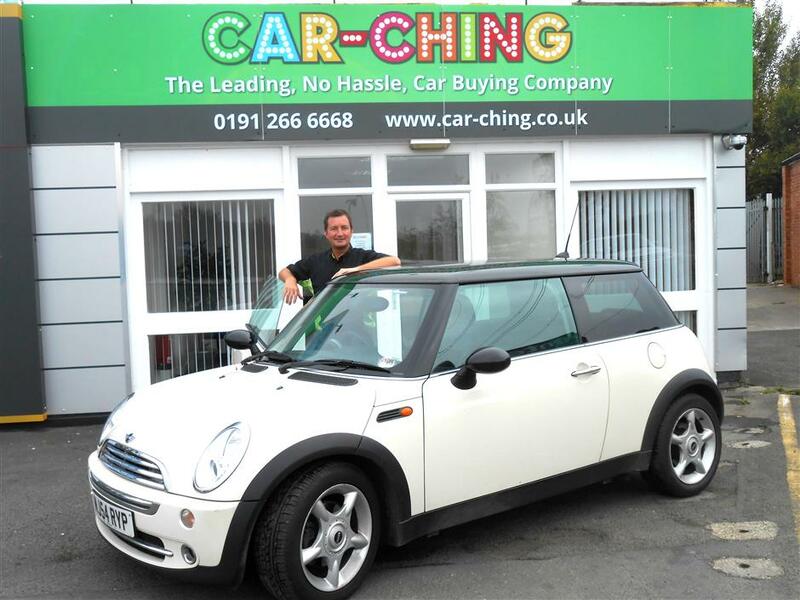 The Car-Ching® website offers a quick, 60 second online process to help you sell your car online for cash. Simply enter your registration in the input box above and follow the simple on-screen instructions. Why Sell Your Car with Car Ching®? 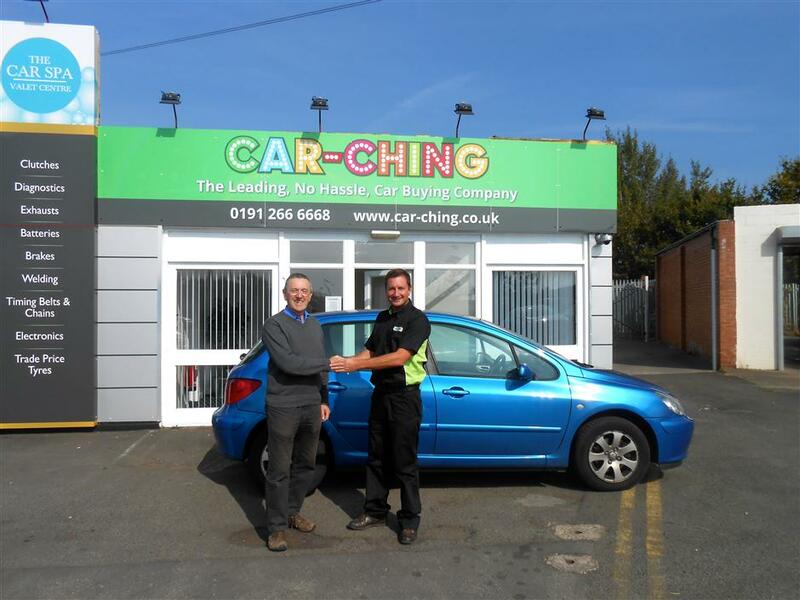 Car-Ching® is not just another car buying website. We offer a safe, reliable and transparent service with a price guarantee that means the amount we offer you in valuation matches the amount you receive in your bank account subject to terms and conditions. All we need from you is your car details – make, model, age, mileage and condition – and we will provide you with a transparent quote. This process is much simpler than traditional advertising, which is often prohibitively time consuming and expensive. 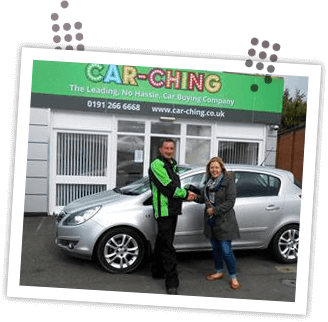 Our Newcastle based team know all there is to know about selling your car and spend their days ensuring every step of our process is straightforward and the factors affecting our price are transparent and easy to understand. less than half an hour."